Simon Black is the owner and figurehead of the popular publication Sovereign Man. We have been following Simon’s advice and putting it into practice for years, and had the opportunity to have a conversation with him geared toward investing. 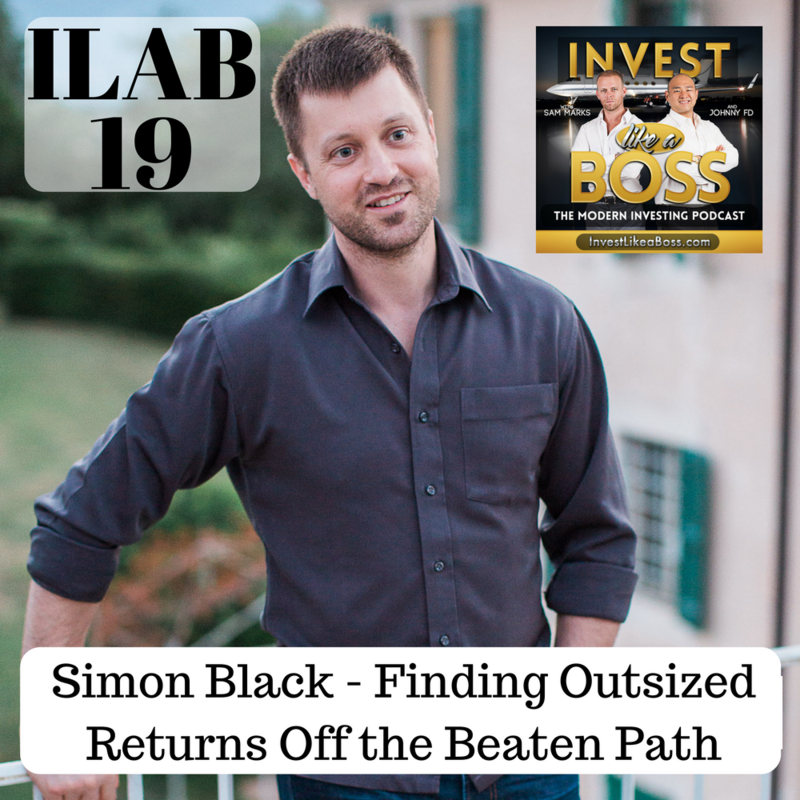 Appropriately labelled “Finding Outsized Returns Off the Beaten Path” this episode focuses on how Simon utilizes his vast world experience (now visited over 120 countries) and enviable network to find investment opportunities around the world. From precious medals & Bitcoin, to agricultural projects and start-ups, Simon is about as well diversified as someone could get and his investment views are shaped through more experience that anyone could hope to obtain in a lifetime… or 2. Listen to ILAB 19 on iTunes here or subscribe on your favorite podcast app. 25:00 – What mint or coinage is the best to acquire? 28:45 – When do you own too much of something? If you enjoyed this episode, do us a favor and share it! Also if you haven’t already, please take a minute to leave us a 5 star review on iTunes and claim your bonus here! Copyright 2016. All rights reserved. Read our disclaimer here.